Albany Ward: cinema pioneer of the South West. 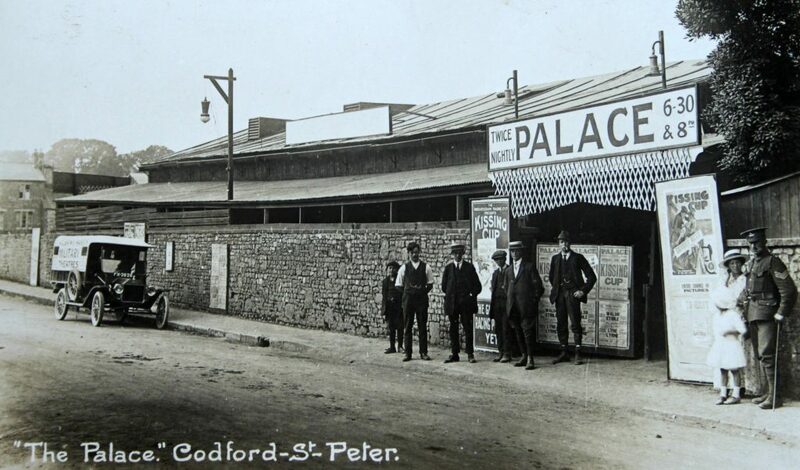 Discover the story of Wiltshire’s picture palaces and the man who provided entertainments for the troops during the First World War. Talk by Ruth Butler. Tickets for events at the History Centre may be purchased in advance at the Help Desk or can be reserved on 01249 705500 Payment by credit card or cheque is only possible for 2 more tickets. Numbers may be limited so please buy your ticket in advance. Please aim to arrive 15 minutes before your event begins.